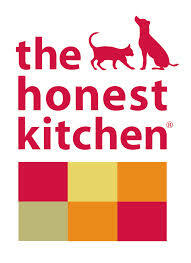 dehydrated dog foods and cat foods made with all natural ingredients. It's healthy pet food that's easy to make and tastes just like homemade. 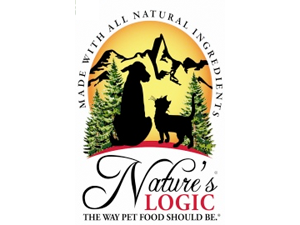 Nature’s Logic® is committed to providing the highest quality and safest nutrition for the furry members of your family. We have created the first and only full-line kibble, canned, and raw frozen pet food in the world with no chemically-synthesized ingredients.